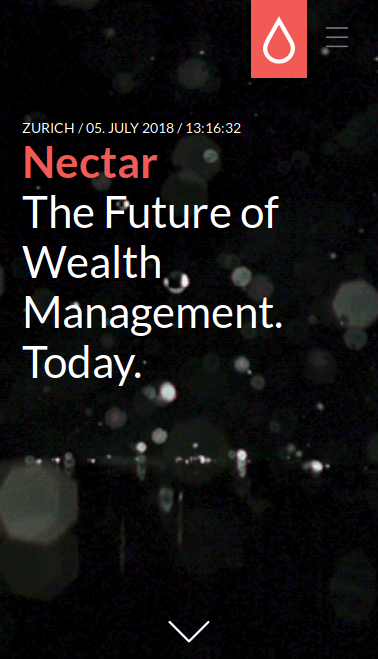 To wonder how, is to begin to understand why Nectar embodies the future of Wealth Management. 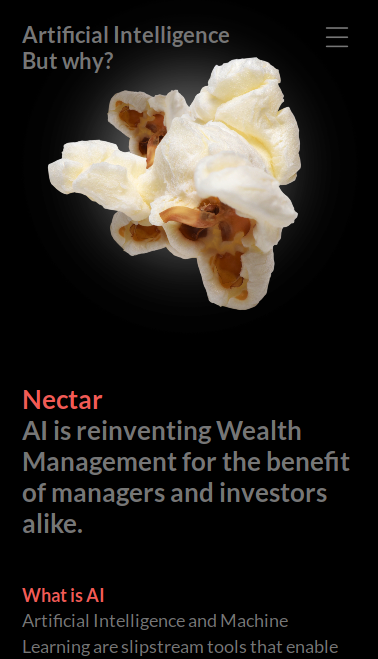 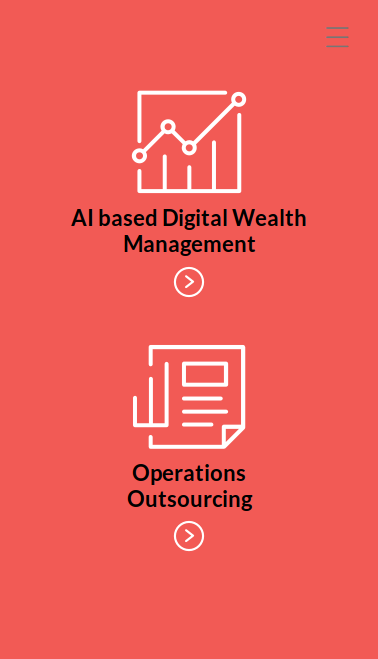 AI and machine learning play an integral role in the process of democratizing the investment processes and to shift the financial returns to the people. 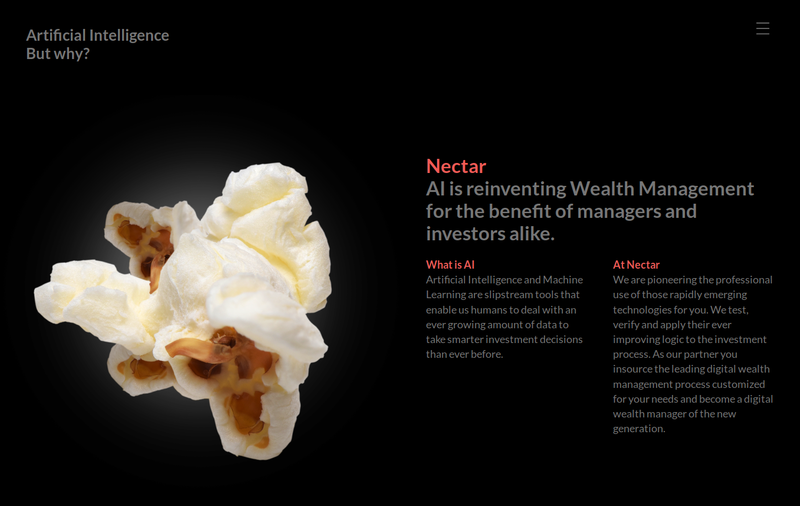 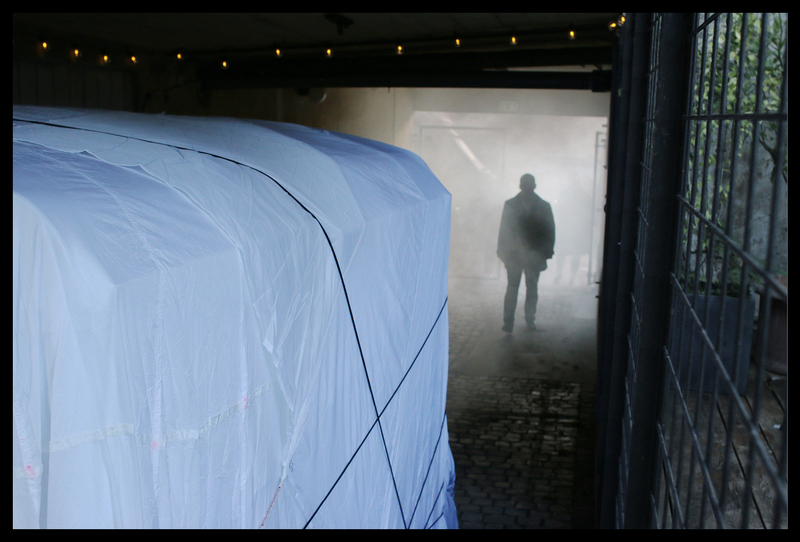 Nerves helps shape the ambitious Nectar brand from a strategic, as well as operational, point of view across digital and offline channels.